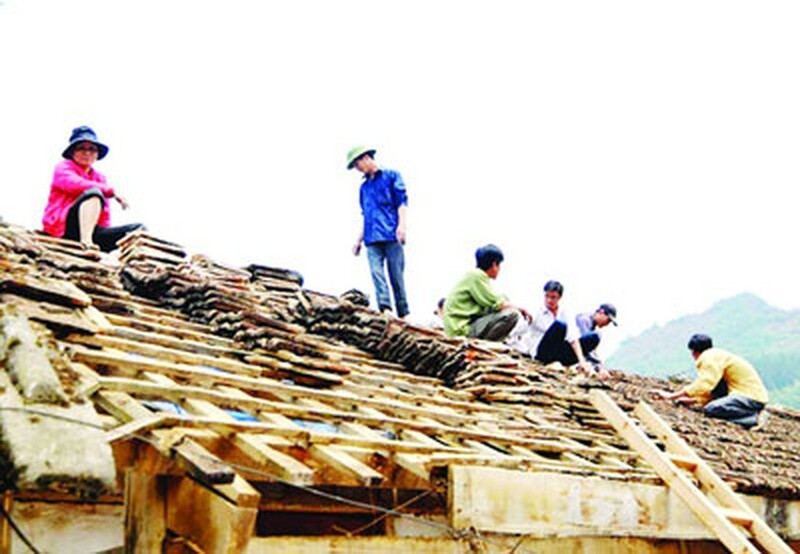 Local residents and authorities are now repairing the damages in the aftermath of the flash hailstorm two day ago in the northwestern province of Lao Cai. According to the Steering Committee for Flood and Storm Prevention in Lao Cai Province, 12,000 houses need repair work immediately, estimated to cost VND70 billion. Muong Khuong District was the worst hit with 7,000 houses destroyed. The hailstorm also collapsed several offices and schools. 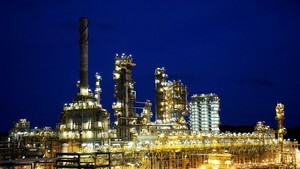 About 30 people were injured and 23 had to be hospitalized. Authorities in the province have visited families with injured relatives and are offering assistance of upto VND500,000 (US$24) for each.